Votes for Women! 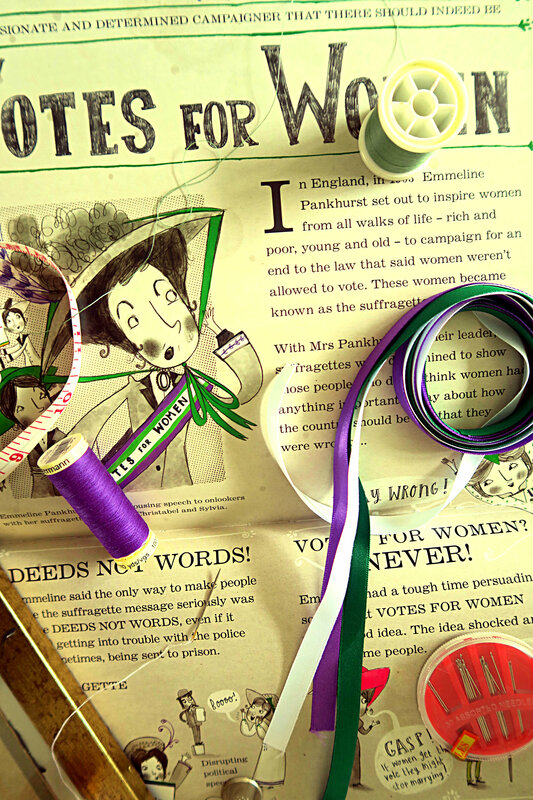 Voting & Making a Suffragette Sash. Good morning! I hope you have voted, are on your way to vote or will vote later on! It’s sooo imporant (especially as women) to vote both responsibly and to vote informed about your choice of political party and candidate. 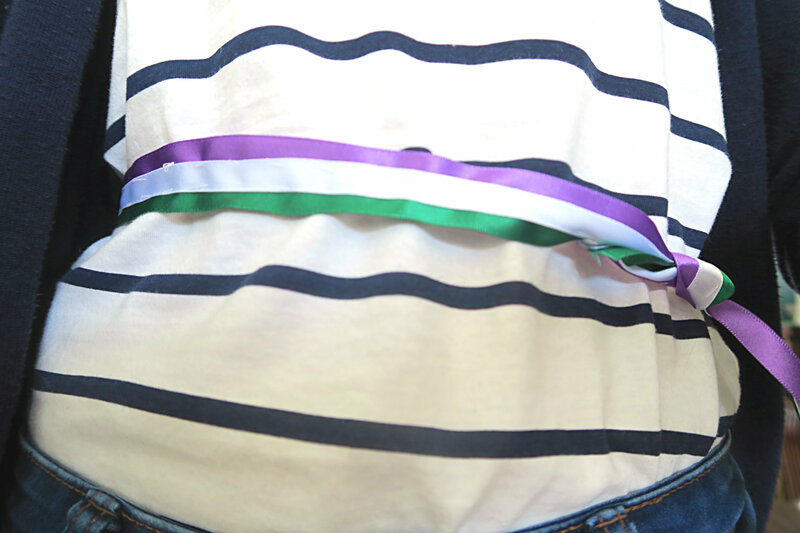 I’m wearing a home-made belt or sash in the Suffragette colours of purple, white and green to show my thanks to the women who campaigned before for the right to vote. 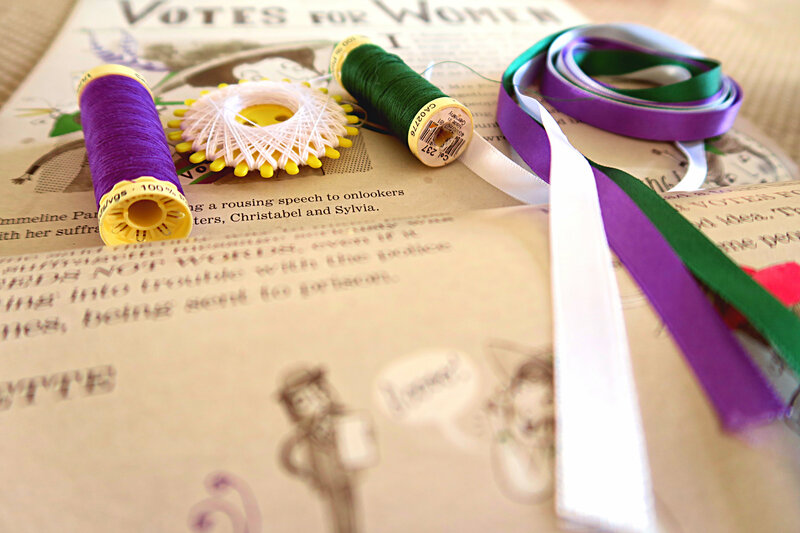 Read on to find out how to make your own Suffragette belt! First of all you will need to measure your waist or your hips and had about thirteen or fourteen inches to the end of the measurement so that you have ribbon to tie your belt with! You will also need purple, green and white thread. White to sew the ribbon together and purple and green to add accent highlights to the ribbon. 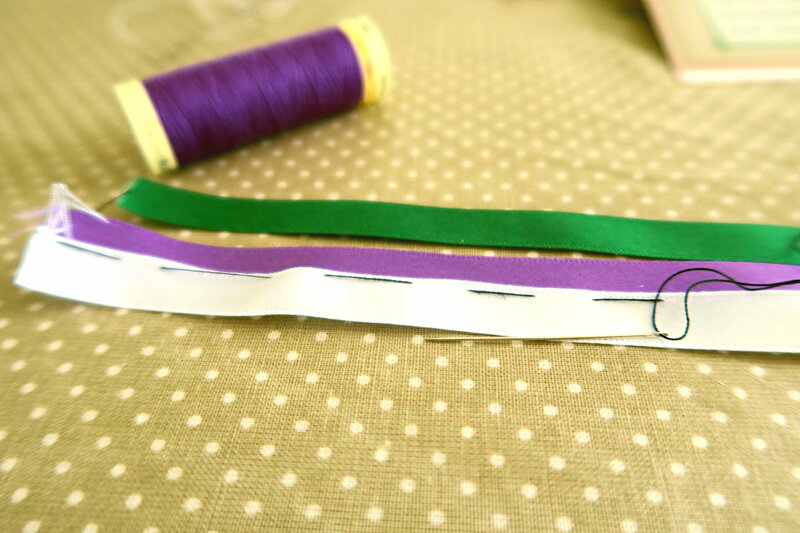 Lay out your ribbons with purple followed by white followed by green. 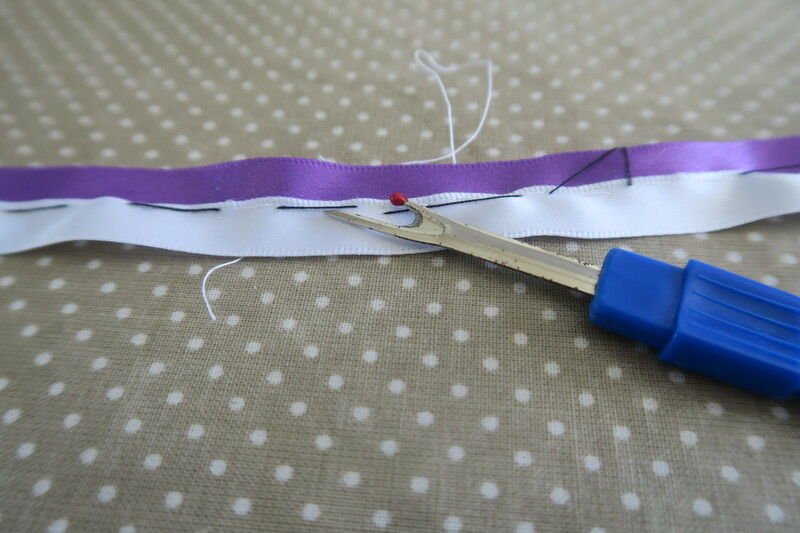 Tack together the purple and white ribbon with cheap black thread. This gives you a firm base to start your finer stitching in white thread. I should say at this point you can machine or hand sew your belt. 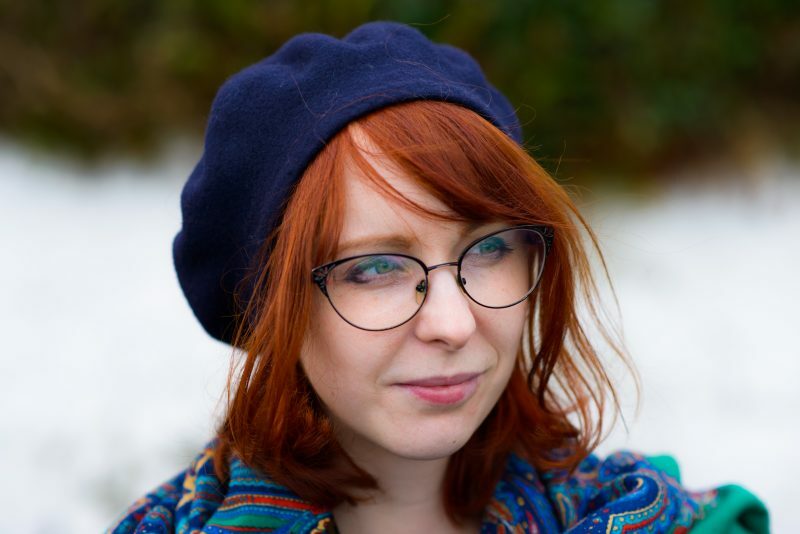 I hand sewed mine as I had no oil to oil my sewing machine! 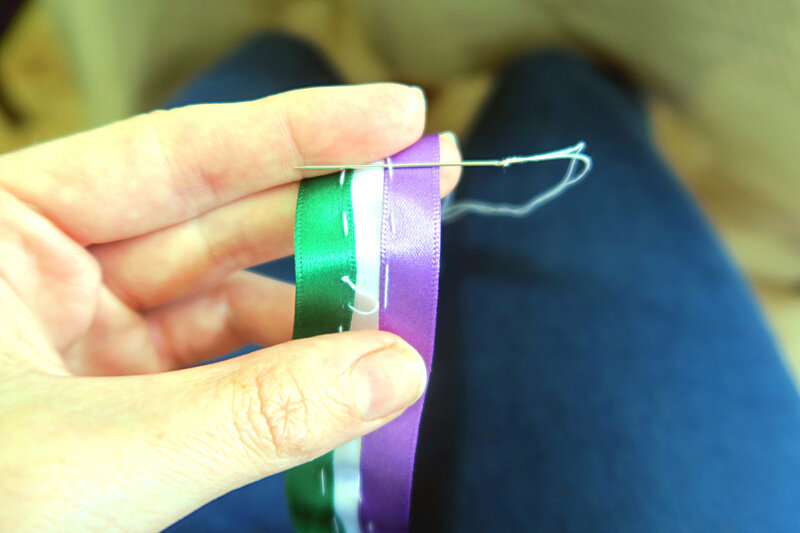 Once you have tacked part of the purple and white thread you can begin to sew the thread using your white thread. I used a running stitch on the reverse side so that you couldn’t see the stitches on the front facing of the belt. 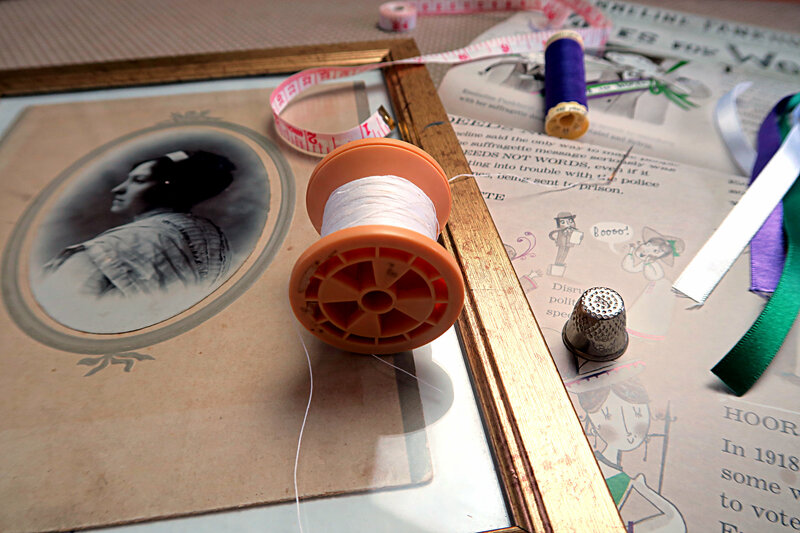 Don’t forget to unpick the black stitches with a stich ripper or a tiny and sharp pair of scissors. Once you’ve finished hand or machine sewing your belt it’s time to add some accent stitching to the belt. I took these photo’s before my camera battery died so I don’t have any photo’s of my belt with accent stitches. 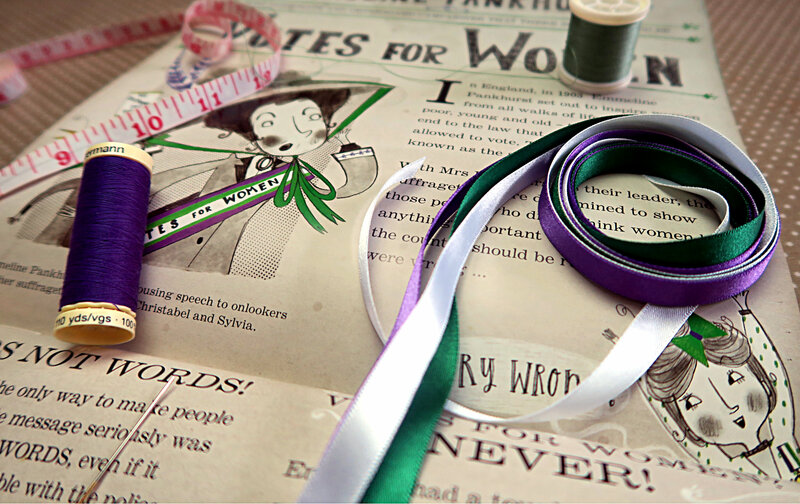 I did some loop and triangular stitches on the purple and green ribbon to give it more of an Edwardian feel. (Historical note: A lot of campaigning was done by Suffragette’s wearing fashionable clothing, particularly in the Edwardian era!) And et voila, your belt should look like mine below!